Say your dental health is great but the way your smile looks isn’t quite what you’d like it to be. Kyle Parkway Dentistry offers cosmetic dentistry, specifically meant to enhance the appearance for your teeth and give you a smile makeover. We invite you to come in to our dental office for a cosmetic consultation so we can walkthrough what exactly you’d like to change and how we can do that. Veneers are a versatile way to improve cosmetic imperfections with your teeth. In fact, many celebrities use them to get their picture-perfect smiles. We place super-thin porcelain veneers on your enamel to change tooth shape, size, length, spacing, and color. Your veneers are individually sculpted to specifically blend in with the appearance of your other teeth for a natural appearance. They are also long-lasting and stain-resistant! Need a filling or maybe you’re tired of having your noticeable silver filling? We have another option for you! Kyle Parkway Dentistry offers tooth-colored filings made of composite material. These blend right in with the look of natural teeth so no one will be able to notice that you’ve had a filling placed. This makes them a particularly good option for the front, highly visible teeth. 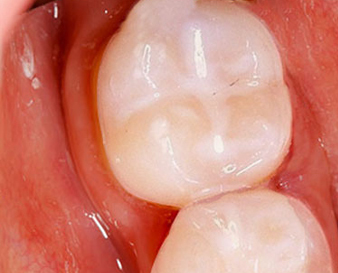 Tooth-colored fillings can also be used to fix chipped or broken teeth. Besides being able to strengthen teeth, dental crowns can also improve a tooth’s appearance by restoring its shape and size. Porcelain (white) crowns are made to look natural so that it’ll be hard for people to pinpoint just where you’ve had a restoration. If you have a broken or cracked tooth, or a tooth that’s too badly damaged for fillings or veneers, a crown may benefit you. 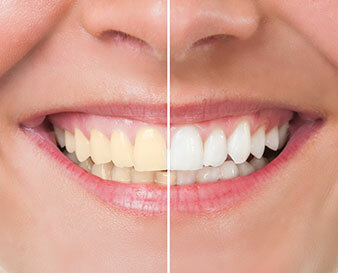 One of the easiest, yet still dramatic, ways to enhance your smile is with professional teeth whitening. We offer in-office bleaching using Opalescence® Boost PF 40%, so you can come in for a single appointment and leave with a brighter smile. 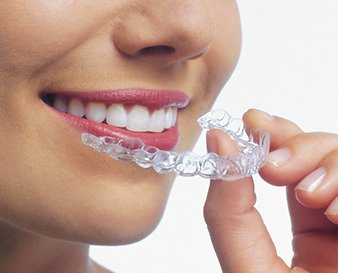 We can also provide at-home teeth whitening with custom trays if that is more convenient for you. 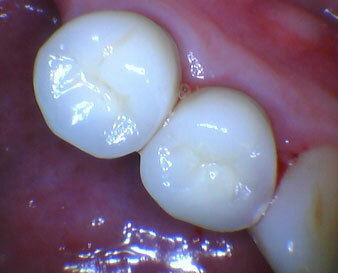 Teeth bonding is one of the simplest and most cost effective solutions for many dental problems. There are various applications for bonding, which can repair or improve the look of your teeth. 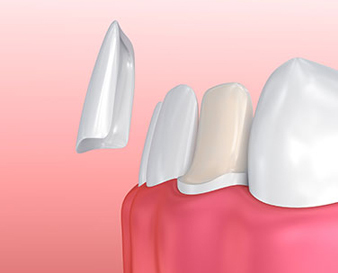 If you have cracked, chipped or discolored teeth, bonding may be the best solution for you. Have the smile you’ve always wanted with Aesthetic Orthodontics. The technology of braces has come a long way and it no longer takes years to achieve straight teeth. With Invisalign clear dental aligners and Powerprox short term orthodontics you can have that picture-perfect smile in six months to a year!